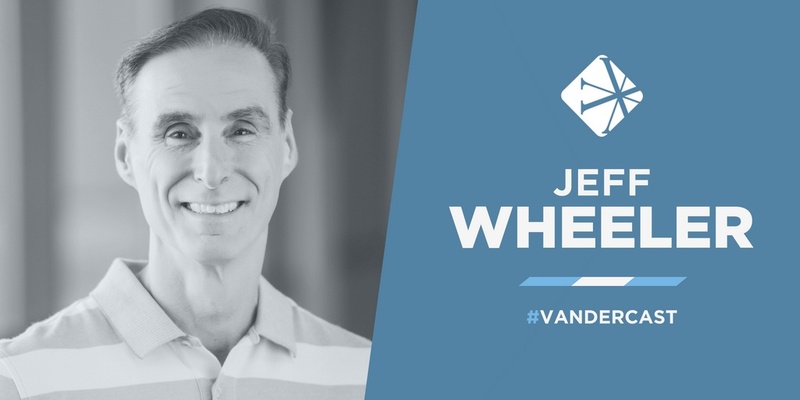 In today's Vandercast, William Vanderblomen, founder and CEO of Vanderbloemen Search Group, talks with Jeff Wheeler, Lead Pastor at Central Church in Sioux Falls, South Dakota. William and Jeff discuss how to discern God's call to minister to people, wherever and whenever that may be. Jeff Wheeler has been serving the local church for over 30 years. 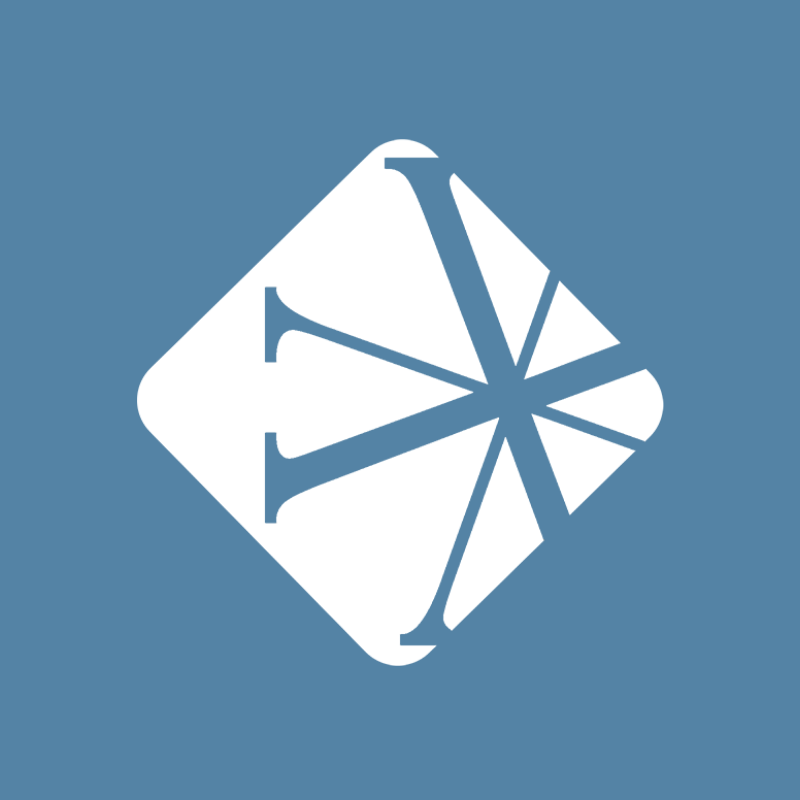 His passion is communicating God's truth with Biblical accuracy and cultural relevance. He is currently the Lead Pastor at Central Church in Sioux Falls, South Dakota, a congregation of about 3,000 weekend and online worshippers on two campuses. Jeff is a native of California and a graduate of Azusa Pacific University and Fuller Seminary. He is married to his wife Shirlene of 36 years. They have three adult children and four grandchildren. “I think ultimately you have to rest in the wisdom of God. You have to rest in the sovereignty of God. And if you feel stuck, either because things are closing or nothing is opening up, I pull back in those moments and say, ‘my work isn’t finished’ or ‘God’s work isn’t finished in me.'"